Volvo is to install technology in cars that can detect if the driver is drunk. 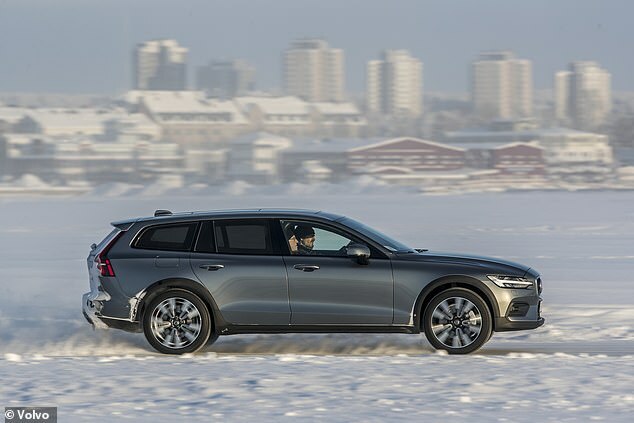 Cars will slow down before ringing the Volvo call centre – and the vehicle may even park itself if the driver is unresponsive. The new safety features are part of the manufacturers pledge to eliminate all passenger deaths. As well as detecting whether the motorist is intoxicated, the car will also be able to intervene if the driver appears tired or distracted by checking a mobile phone – one of the biggest factors causing road accidents. The carmaker has a reputation for safe driving and was the first to introduce the three-point seatbelt – ones that go across the chest and the waist – in 1959. 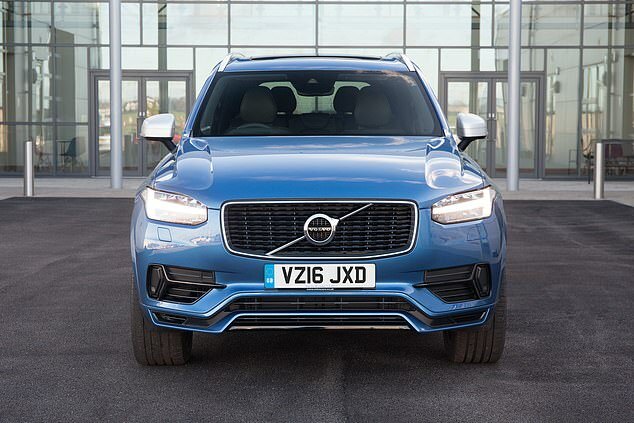 Volvo also plans to introduce Care Key, which allows the buyer to set a speed limit for themselves or before lending the car to younger or inexperienced drivers. It will be standard on all cars from 2021. The firm’s chief executive Hakan Samuelsson said it was talking to insurers to offer favourable terms to customers who were using the new safety features. ‘If we can encourage and support better behaviour with technology that helps drivers to stay out of trouble, that should logically also have a positive impact on insurance premiums,’ he said. It comes after Volvo said last month that it would introduce a 112mph speed limit on all new vehicles. Mr Samuelsson admitted that while it may put off customers keen on driving at a high speed, it may win over parents who prefer a car with strong safety features. 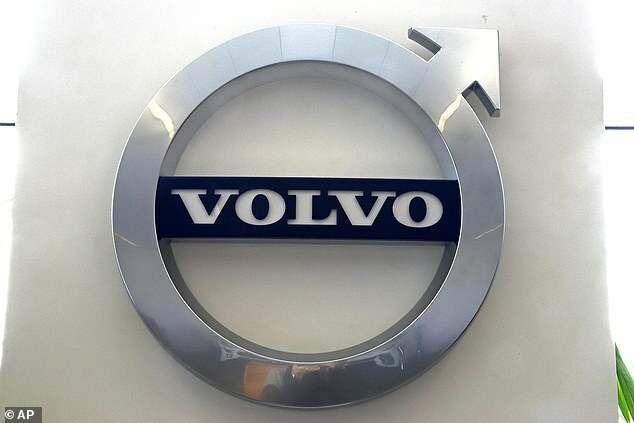 Volvo is building a driverless car as it aims to achieve a third of its sales from self-driving cars by 2025.